I've been wanting to do these private, in home Christmas Tree sessions for quite some time, but I always seemed to run out of time to do them! 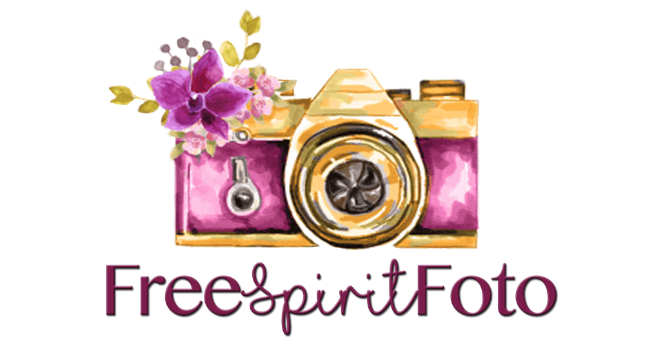 So keep your eyes peeled on my fb page, www.facebook.com/FreeSpiritFoto for when I post details b/c I'll only host 5 total! !